We love to joke, laugh and dance…having fun while we work is just who we are as a creative team. So it makes sense that we attract couples who believe the same and have alike personalities. It makes our job so easy and enjoyable! 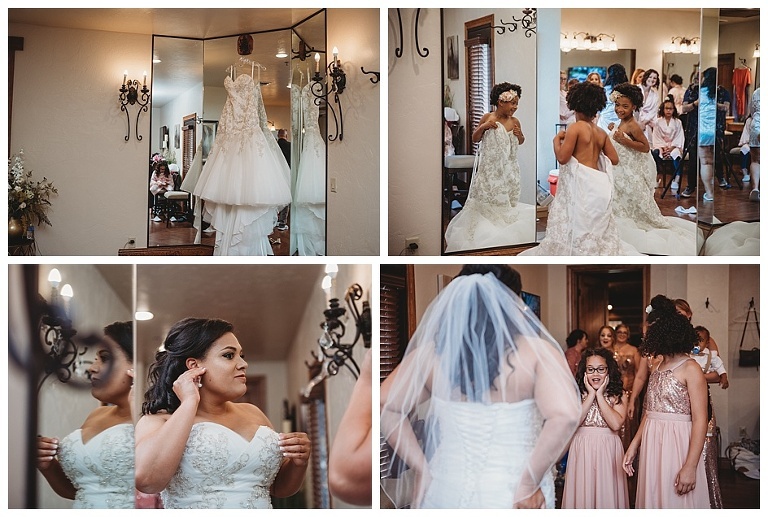 Ashlee and Rhamel’s wedding day was super laid back, they were all smiles ALL day long (which is rare), and they were all about having fun with their friends and families. 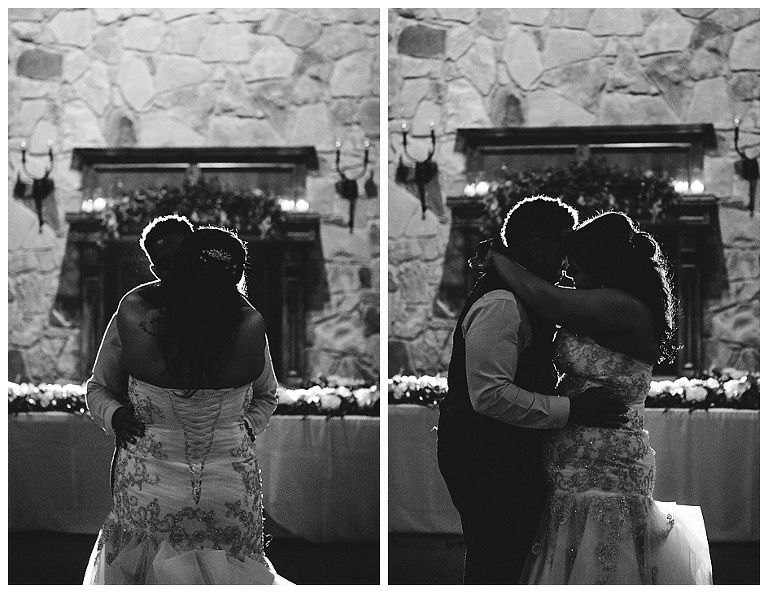 They trusted us and went along with all of our walking around and ideas and we created magic! 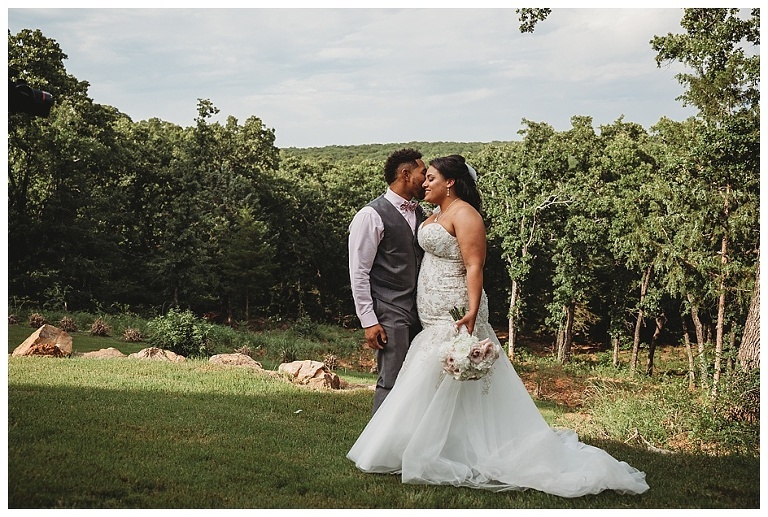 This venue is absolutely stunning and I can’t wait to go back to shoot there! 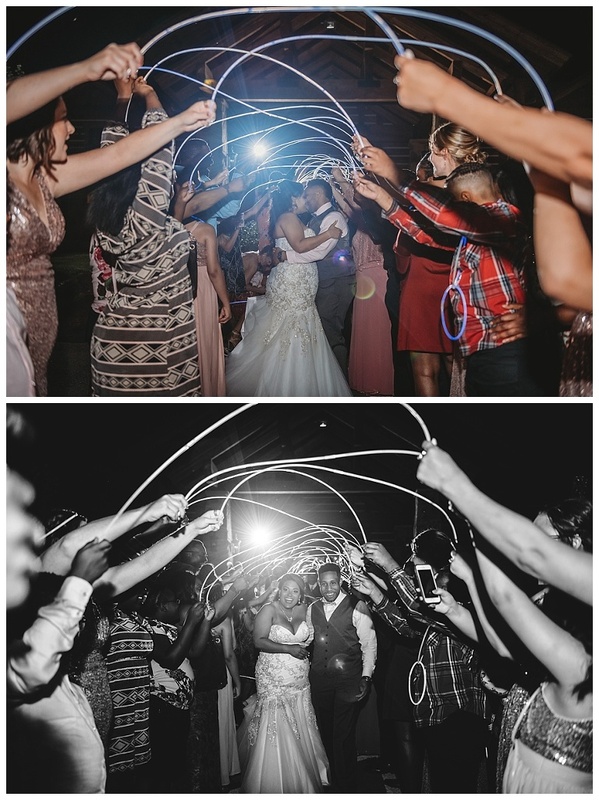 Thanks for having us there, not only to capture your best day ever, but to party with you guys! Congrats you two! 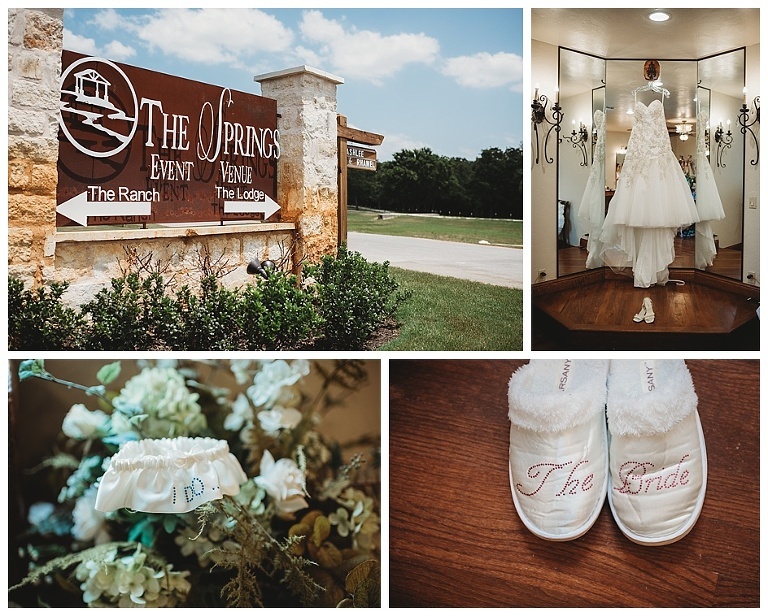 Ashlee + Rhamel | The Springs Event Venue Aubrey | The Lodge from Silver Bear Creative on Vimeo.